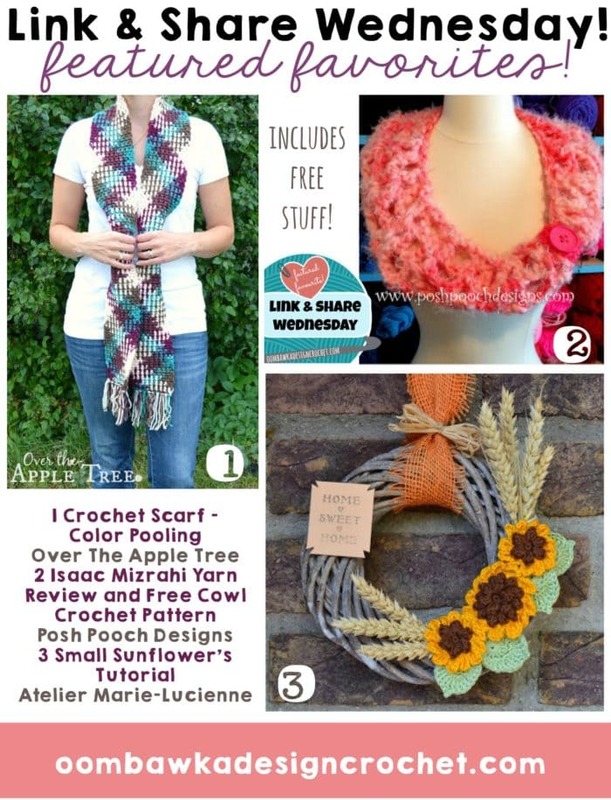 You are here: Home / Crochet Other / Link Parties / It’s All About Free Hat Patterns This Week! It’s All About Free Hat Patterns This Week! 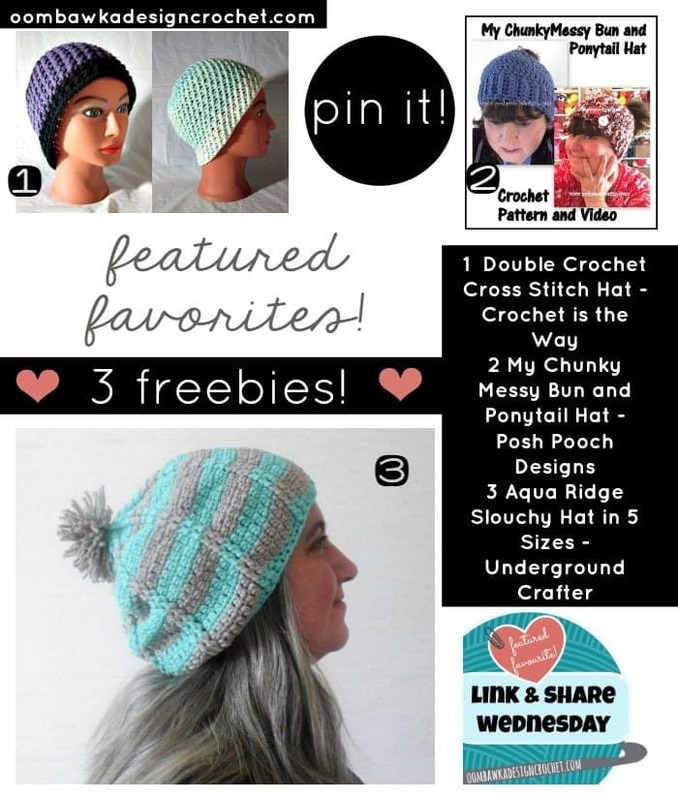 This week it’s all about free hat patterns! You have 3 pretty designs to choose from and two of them have video tutorials too! 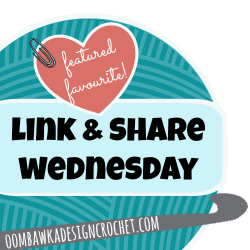 Here are your featured favourites from last week’s Link and Share Wednesday – Link Party 173 as chosen by you! . Happy New year! our first party of the year definily have to start with my Princessa Baby Blanket! ‘Hats off’ to the features, lol! I’m happy to see mine in the list, but now I want to go make the other two! Thank you for hosting a wonderful party – Have a great day!